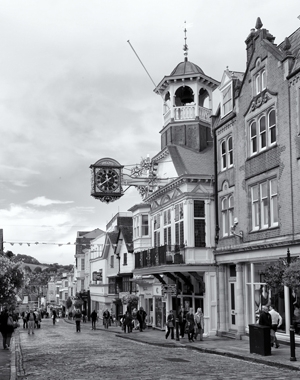 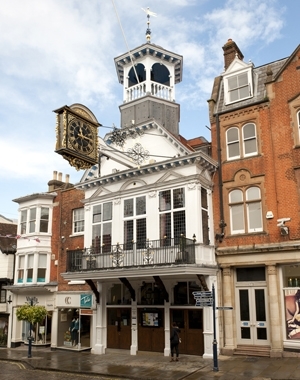 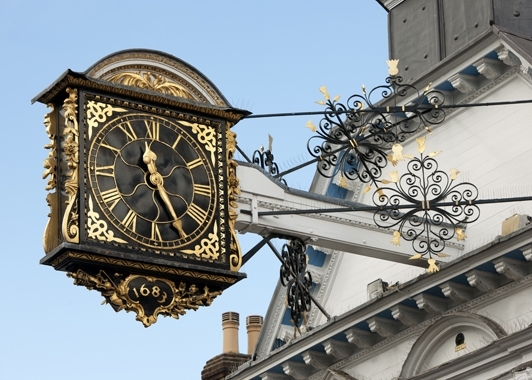 The iconic Guildhall building in the centre of Guildford had significant works undertaken by Dædalus Conservation to stabilise the bell tower, and repair and re-roof the main hall and council chamber. 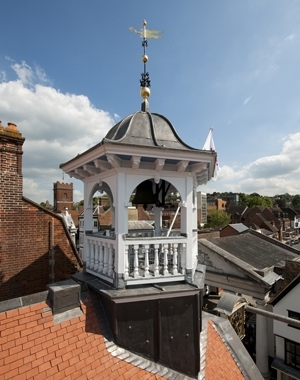 Working under a large temporary roof scaffold the team repaired roof timbers and carried out structural repairs to the bell tower before re-tiling the roofs. 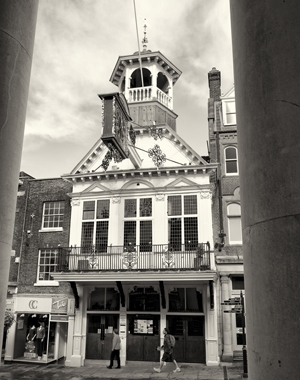 A Grade 1 listed building, the Guildhall was constructed in the 14th century with the north end extended in 1589 and the Council Chamber was added in 1683. 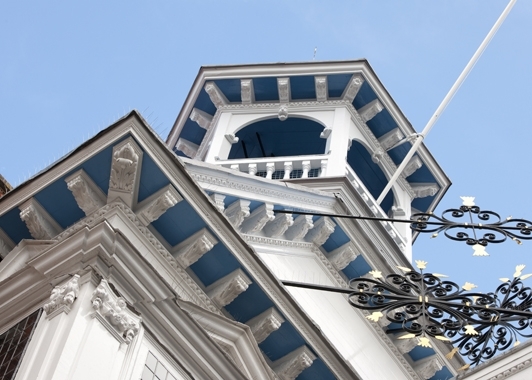 Formerly a courtroom and Council Chamber it now houses the Civic plate and many rare items. 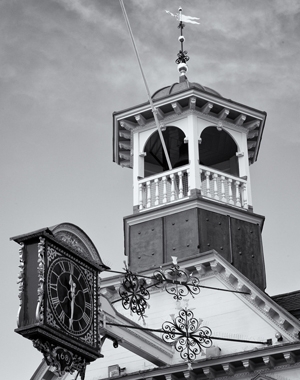 The Classical front of the building is dominated by a magnificent bracket clock. 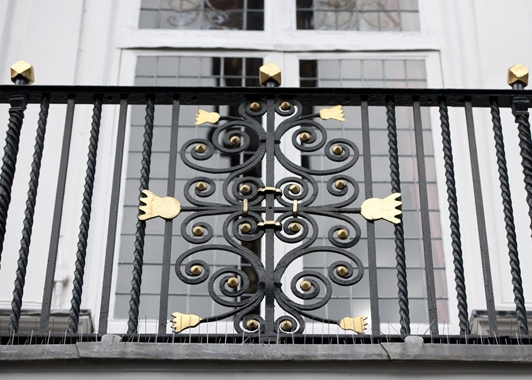 Dædalus Conservation won a Guildford Design Award in 2013 for this project.